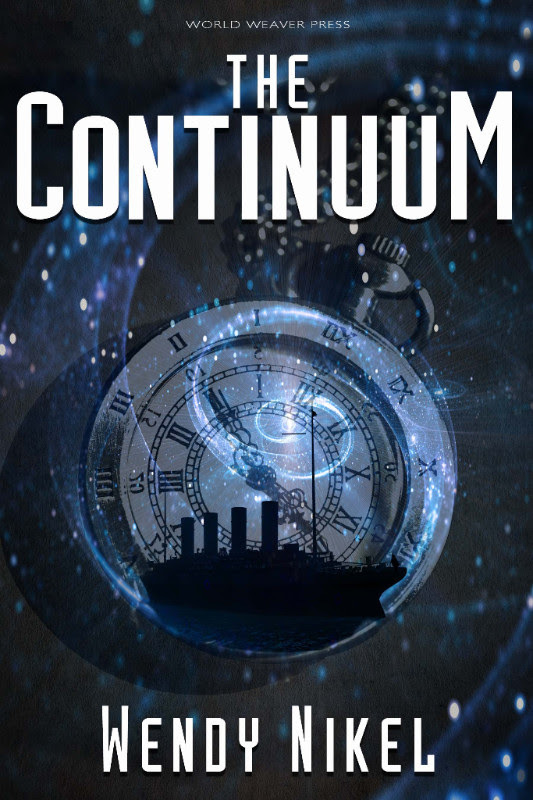 Albuquerque, NM (August 23, 2017) – World Weaver Press has announced The Continuum, a new time travel novella by Wendy Nikel, will be available in trade paperback and ebook on Tuesday, January 23, 2018. The Continuum follows Elise Morley, an expert on the past who's about to get a crash course in the future. From the gilded past to a shiny, new future. The Continuum will be available in trade paperback and ebook via World Weaver Press and other online retailers, and for wholesale through Ingram. Virtue Inverted is the first novel of a hard-hitting sword and sorcery trilogy by Piers Anthony and Ken Kelly. Benny Clout is a poor mountain boy who has found true love in Virtue the vampire. However, Virtue is not an ordinary vampire; she's actually a very nice girl. Her bites contain extraordinary power, but will that power be enough to combat the evil that awaits them? 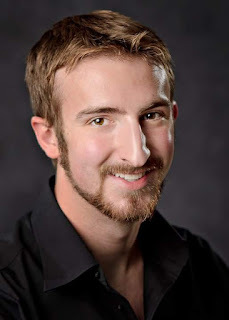 Kenneth Kelly is a 26 year old native of Plant City, Fl. 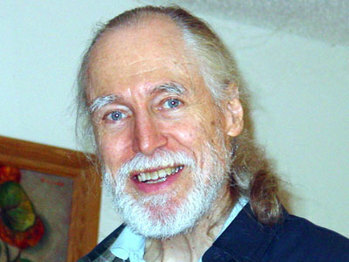 He has been an avid writer his whole life, and has had a number of short works published during grade school and college. He has a Bachelor's degree in English Professional Writing form St. Leo University. Website for Dreaming Big Publications! The author was kind enough to answer some of my questions. I'd like to welcome her to the blog! What was your inspiration for Harkworth Hall? My inspiration was actually twofold … I started writing Harkworth in November 2016, which depending on your politics was either a very good or a very bad month in the U.S. For me it was very bad, and it capped off an already difficult year. I wanted to write something with a happy ending when everything felt so hopeless … and then, as so many writing projects do, it took on a life of its own. My other inspiration was to write a kind of book that I think teenaged me needed and never got. I am in my 40s now, and when I was young everything was male hero/female love interest. I was a voracious reader, and yet all my reading boiled down to that same configuration. In a way, it helped kickstart my interest in writing, as I began writing what’s now called fanfiction, rewriting books and movies so that the woman was the hero. But to have found stories that just straightforwardly presented different protagonists, with different sexualities and ethnicities … I think it would have helped me tremendously to not feel so isolated, and to understand parts of myself that I’m only unraveling now. One of my goals with Harkworth, as well as the other trilogy, is to try to present a more middle- and working-class sense of the period. What we know of this time tends to be wide dresses and big hair, all the rococo and baroque flourishes … but for every noble prancing about there were hundreds of folks living in every variety of poverty imaginable, from the gutter to the kind of genteel penny-pinching Caroline practices. They are part of this time too. I work part-time for a church, and I index and proofread books, mostly textbooks. I worked in publishing for twelve years as a production manager, but around the 10-year mark I started burning out. Now I produce the printed matter for an open and affirming congregational church, and I’ve indexed everything from cinematic theory to teen behavioral studies, global economics to firefighting. It’s a bit crazy-making, but it’s never boring. What do you think is unique/important about writing a f/f romance? I must confess I’m still learning about genres, where one ends and another begins, and I struggle with applying those definitions to my own work. People have told me Harkworth is a romance, but to me it’s first and foremost Caroline’s story—what she faces at the Hall and what she starts to understand about herself. Is it paranormal romance? Gothic horror? Weird fiction? Historical fantasy? I think it could fit all these categories, and more besides. That being said, in its own way this little book felt important to write. Representation matters, and while things are getting better we still have a long ways to go. Nowadays I see a lot of women protagonists who are powerful—superhuman, highly trained, born into power, that sort of thing. I wanted to write a woman who is like many of us, who has myriad constraints upon her and still chooses to wield what agency she has. I wanted to write a woman who is slowly becoming aware of herself and her desires. And I wanted to write in a time when so many lives were simply unacknowledged, or were at best footnotes in a record-book. If you only had five words to use to sell your book, what would those words be? Ugh, I’m terrible at this sort of thing, but here goes: Two Georgian lesbians fight monstrosities. If Harkworth Hall were to be made into a movie, what would be the most important thing for them to get right? The relationship. We can quibble about the historical details, but yanno, all things considered I don’t think the book will ever qualify as “factual.” It’s getting their relationship right—not presenting it to titillate, or to check boxes—that would make or break a movie version for me. Everything else would be gravy. L.S. Johnson lives in Northern California, where she wrangles four cats and a spouse; in her free time she writes weird fiction and fantasy. 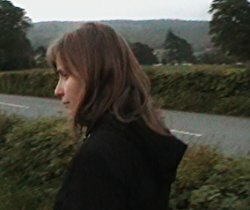 Her first collection, Vacui Magia, won the 2nd Annual North Street Book Prize and is a finalist for the World Fantasy Award. Her novella Harkworth Hall is now available. Find out more about her and sign up for her mailing list at http://traversingz.com/.